I figured that I would give a simple break down on all grain home brewing for those of you who have been doing extract brewing for a while and are considering making the change but want some basic information on what you are in for before you do. So what is the difference between extract brewing and all grain brewing? 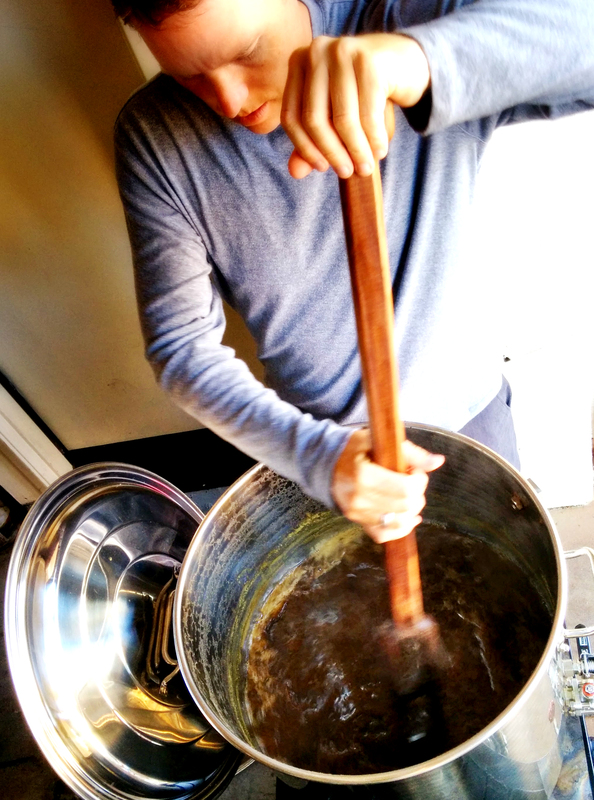 With extract brewing, the home brewer bypasses the mashing process and instead uses either concentrated dried malt extract (DME) or liquid malt extract (LME) to brew his or her beer. 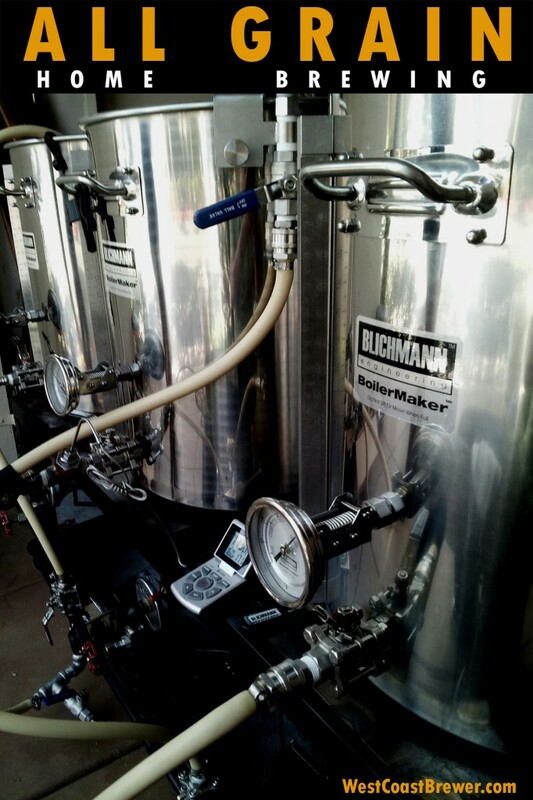 This greatly lowers the complexity of the home brewing process since the brewer does not need to worry about water pH levels, mash conversion temperatures, water profile composition, sparging, lautering or things like tannin extraction problems. Also, the extract home brewing takes far less time and equipment than all grain home brewing. With all grain brewing, you do not utilize any forms of malt extracts and instead convert all of the sugars yourself from grain starches and adjuncts. With all grain home brewing it is important to check your gravity readings throughout the brewing process to make sure that you are not extracting too much or two little sugar. You are also in charge of the type of sugars that are created during the mashing process. If your mash temperature is a few degrees to high your beer may come out very sweet, if it is a few degrees to low you may end up with a very dry beer. Mastering all grain brewing is all about understanding the process, tailoring the process to the style of beer you are brewing and being as exact as possible. 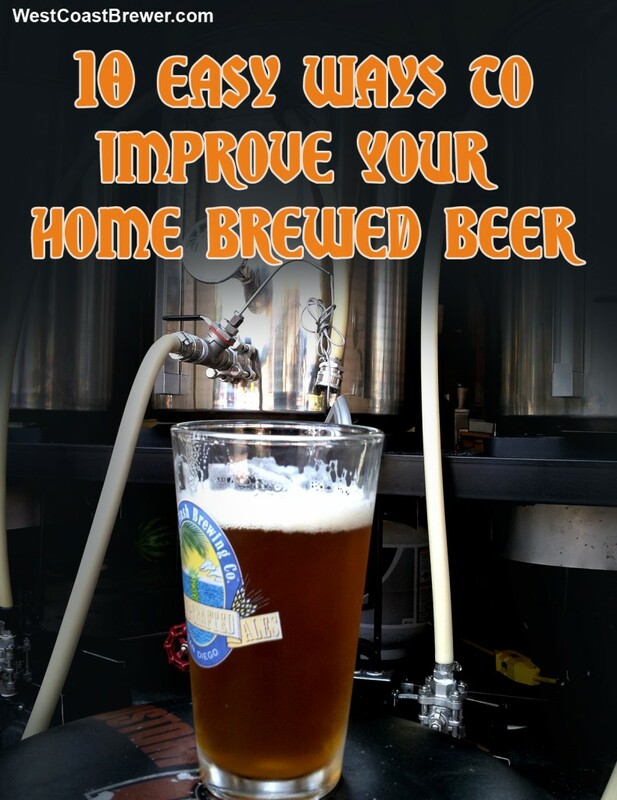 So what equipment will you need to do all grain home brewing that you do not need for extract brewing? Unless you are going to go the brew in a bag route, you are probably going to want 3 kettles and or combinations of 3 kettles \ coolers. One will be your Hot Liquor Tank (HLT) which will allow you to quickly modify the temperature of your mash during the different steps of the starch conversion process. The second is your Mash Tun which is where you will place your grains and convert the starches to sugars. A mash tun typically uses a false bottom which allows the wort to pass through it during the lautering and mash out process but restricts the grain husks from being transferred to the boil kettle. If you will be conducting a fly sparging process, which many home brewers do in order to boost your efficiency of extracting the sugars from your grains, you will also need to purchase a sparge arm. Lastly you will need a boil kettle that has a sufficient volume for the quantity of wort that you will be boiling. 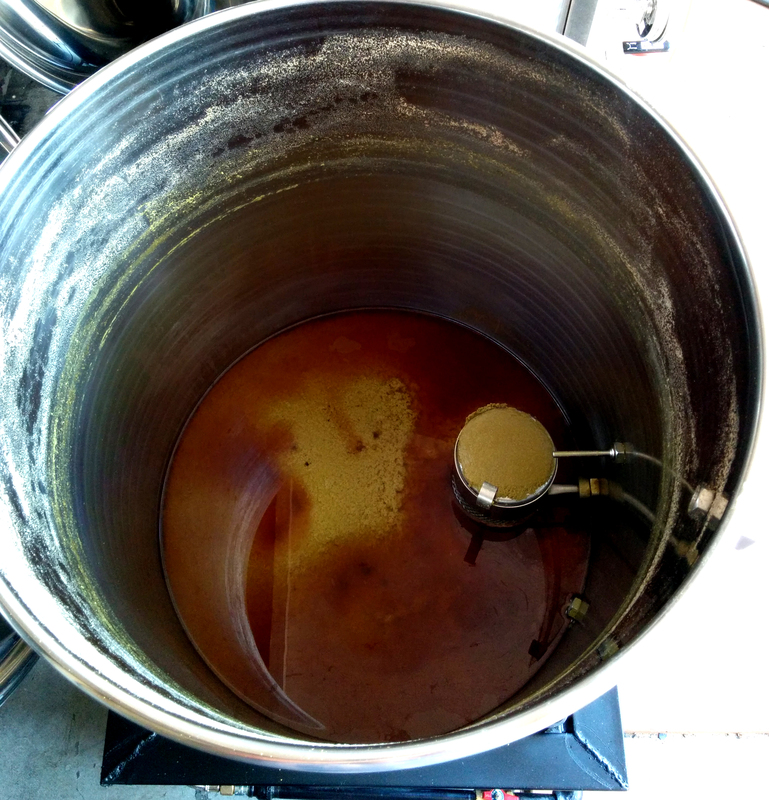 Aside from that, the equipment is very similar to what you would use during the extract home brewing process. If you are looking for a ready-made all grain home brewing stand, brewing sculpture or home brewery; there are several options available here that range from cooler based setups to stainless steel home brewing racks! 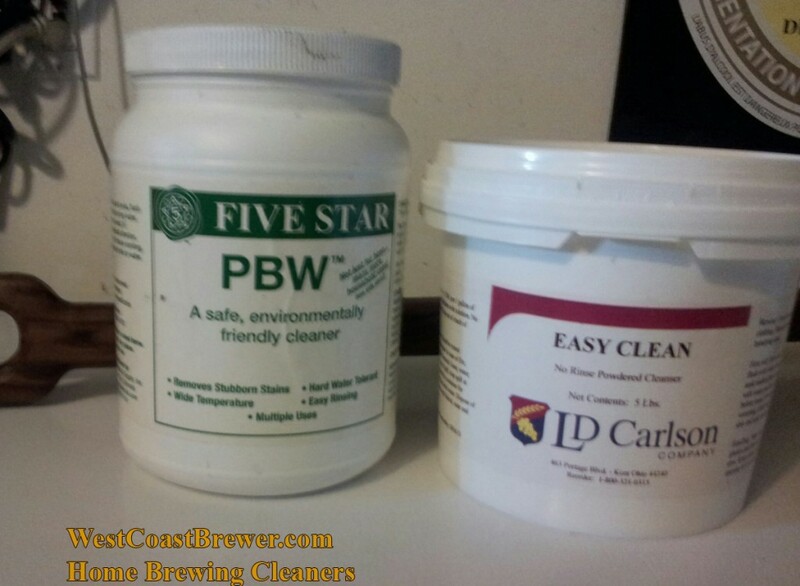 Reusing beer yeast and how to harvest and clean your beer yeast. 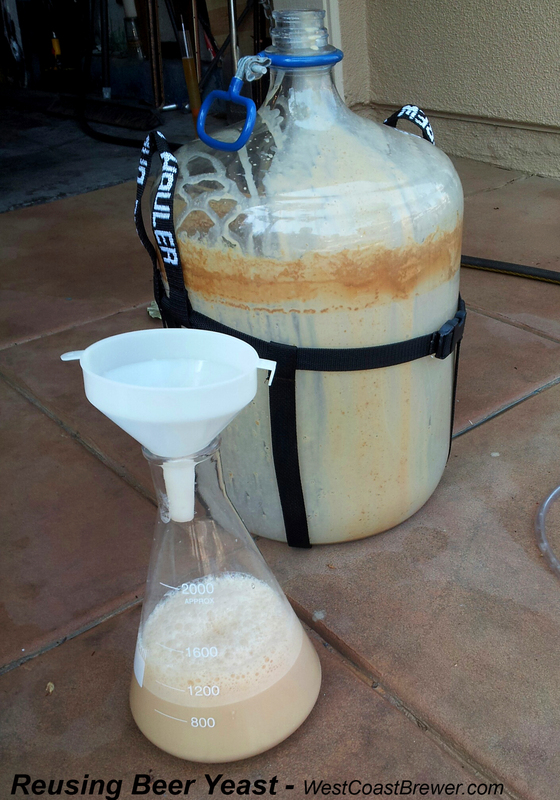 While cleaning out your fermenter have you ever wondered if you could reuse the yeast that has collected on the bottom? The answer is yes, you certainly can! You can actually often reuses your yeast 4 or 5 times with out the likelihood of having any ill effects from mutations or high quantities of alternate yeast strains impacting the flavor of your beer. Yeast isn’t cheap at around $7-$10 for a vial of the good stuff, so you might as well get your moneys worth! 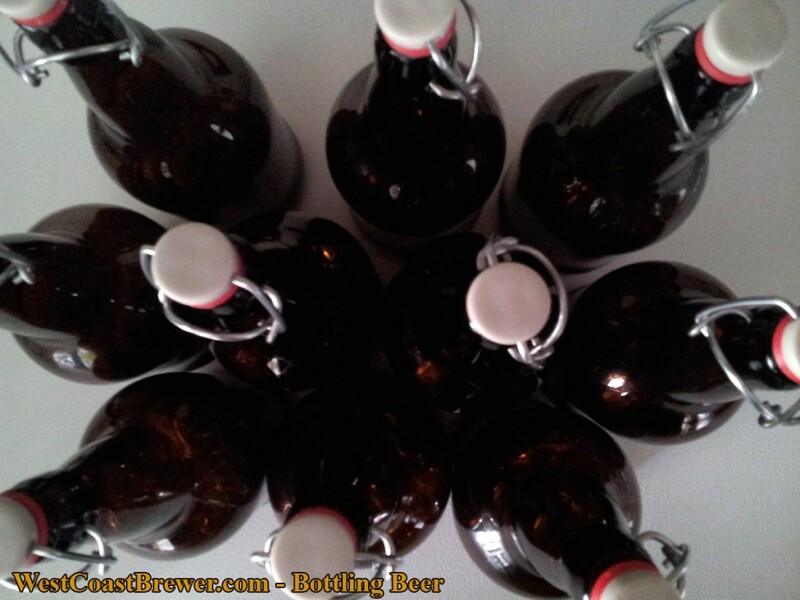 Here are some basic things to consider when reusing your home brewing yeast. It is best to reuse the yeast as soon as possible. You will probably want to consider discarding it after approximately 6 months. If you are pitching the yeast more than 30 days after harvesting it from your fermenter, I would recommend creating a starter with it to help insure viability. Only reuse your yeast 4-5 times. Each time you reuse the yeast, mutations will occur and the probability of alternate yeast strains impacting the flavor of your beer will increase. Do not reuse the yeast if the ABV of the beer that you harvested it from exceeds 6.5%. High alcohol levels weaken and destroy your yeast. Do not reuse yeast from a heavily hopped beer. Like with alcohol, an over abundance of hops (from a dry hopped IPA for instance) will diminish the longevity and potency of your yeast. Do your best to avoid harvesting the trub along with your yeast. This is most easy accomplished via a conical fermenter. It is also possible transfer the yeast slurry and then rinse and decant your yeast with sanitized water to separate it from the trub. 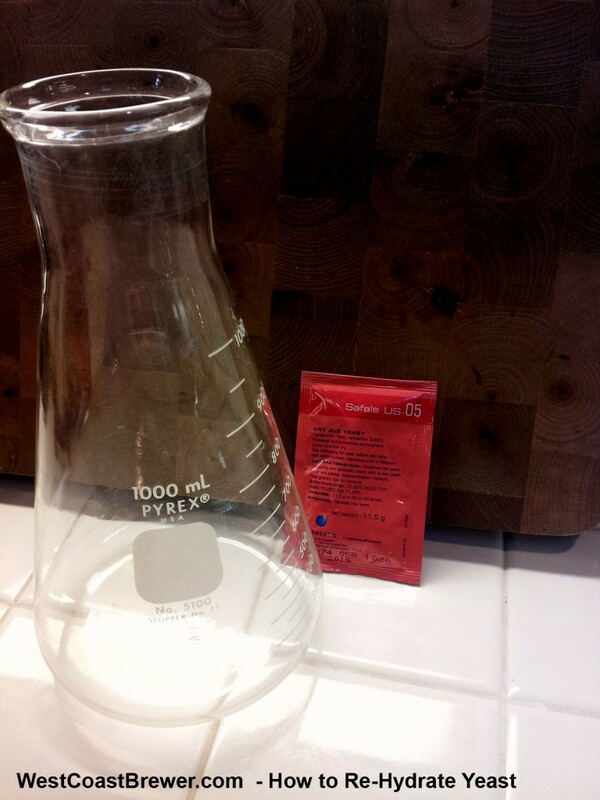 Yeast should be stored at approximately 36 F in a sanitized vessel. 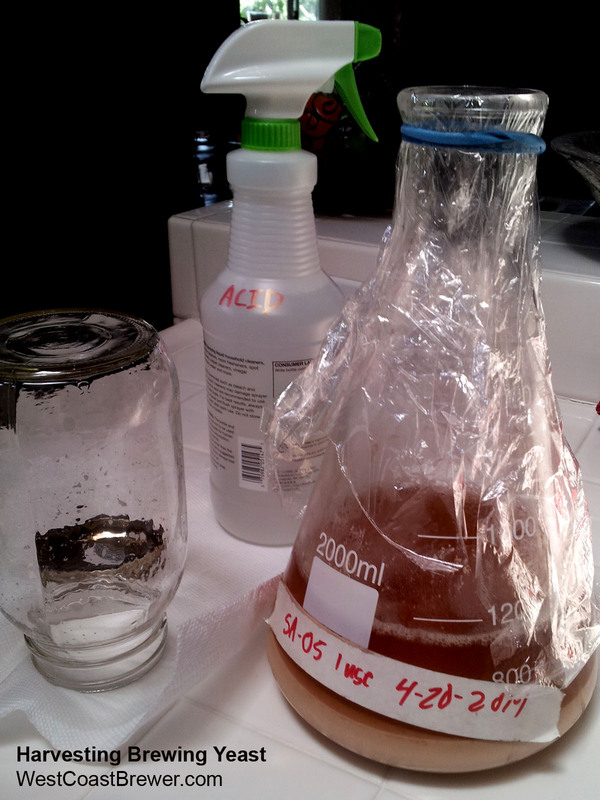 Keep in mind that even at that temperature the yeast may still be active and can create CO2. So beware as your container may explode if too much fermentable sugar remained behind in your harvested yeast solution and the vessel is unable to vent the pressure.